From protecting historic architecture, teaching Laredo history to school groups, operating two history museums, maintaining historical archives, and celebrating our city’s founding, the Webb County Heritage Foundation works hard all year-round with support from friends and sponsors. 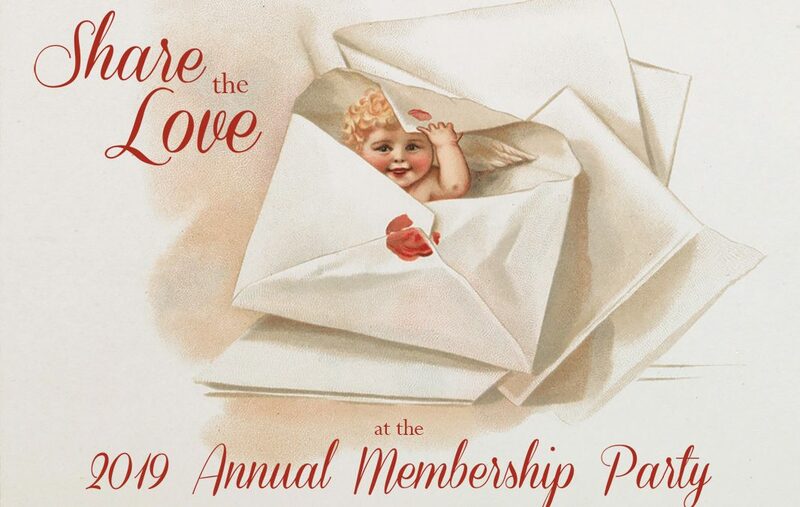 In celebration of our love for local history, the Webb County Heritage Foundation will host a Valentines’ Membership Cocktail Party on Wednesday, February 13 from 6 – 8 p.m. at the Villa Antigua® Border Heritage Museum, 810 Zaragoza St. The public is invited to renew or initiate memberships at this time. There are numerous levels of membership participation available from “Student” to “1755 Club”. Membership forms will be available that evening. This will also serve as the organization’s Annual Meeting with a special report on the organization’s activities presented at 6:30 p.m.
For more information, contact the Webb County Heritage Foundation at 956-727-0977 and on Facebook.